As Mother’s Day is coming up, we recognize the love of a mother is a precious thing. 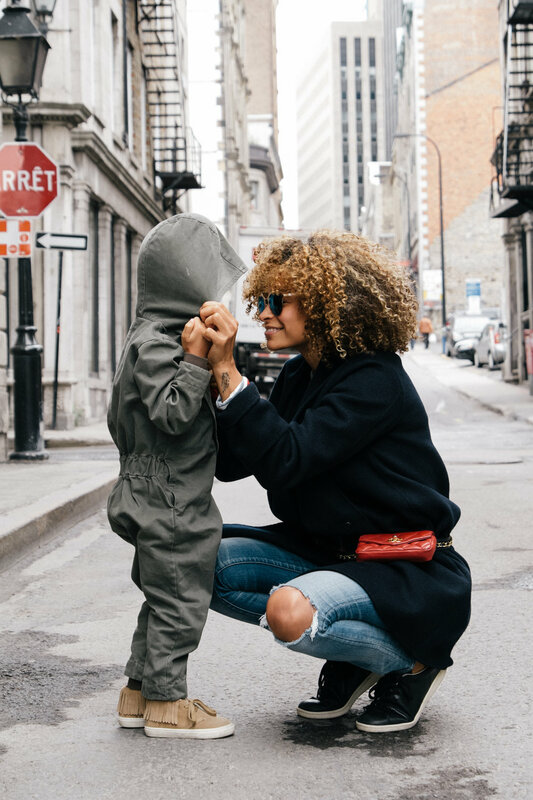 Most mothers want the best for their children and lessons are usually taught in the household that we sometimes didn’t understand because we were rebellious teenagers or thought that we had life all figured out. It’s not until you become an adult when you realize your mother was right the whole time about the lessons she tried to teach you. There are many lessons I didn’t learn from my mom until I became an adult. Everyone’s opinion deserves equal respect, but not all are relevant. There is a lot of peer pressure in grade school and a lot of times I cared too much about what people thought of me. I always tried to please others and didn’t realize until I got older that you can’t please everyone and never let the opinion of what other people think of you run your life. I once cared too much about what people thought of me attending an HBCU, but it ended up being one of the biggest blessings in my life. If you base all your decisions on what people think of you, you will never be free. You don’t truly understand this until you become an adult. We are in an age where everyone jumps on a bandwagon because it is “cool.” It’s easy to follow the crowd on what they are doing, but it takes a strong person to be a leader and not be influenced by what seems to be cool. We see a lot of people who seemed cool in high school that aren’t on the best path now. It’s okay to be different from others and not be a part of the cool crowd if it means a better path for you. As the optimistic naïve girl I was, I thought I was friends with everyone. Everyone was my sister and I didn’t think people could do me wrong. There may be friends your mom automatically didn’t like and it’s not because they did anything, but a mom knows when someone has true intentions for her child. Some people will be your friend for a season and you must learn to let go. When you become an adult, sometimes life hits you to where you are put in a situation to trust God for yourself and develop your own relationship. Your mom, church or pastor can’t force you to have a relationship with God. I remember I wanted a computer and when I saw my mom with hundreds of dollars, I was upset that she would not use it to buy me a computer. She explained to me that we had bills and you must prioritize how you spend your money. As an adult, I understand that bills must get paid and you can’t splurge money on materialistic things. My mom always made sure the bills were paid and food was in the house. Me: “Mom, I want McDonald’s.” Mom: “You got McDonald’s money?” I believe everyone could relate to this growing up. I grew up a country girl and my mom prepared homecooked meals most of the time. I am truly thankful for this because I realize how fast you spend money from eating out a lot. I am also thankful that I didn’t eat as much processed foods. I used to think that I had life figured out in high school, but honestly the journey to finding myself had just started. When we get our first job and are on our way to leave our parents’ house, we think that we have everything figured out and that’s not the case at all. What are some lessons your mom taught you that you understand better as an adult?